There are a few hunts going on right now that last through the holidays. The Men’s stuff hunt and Peace on Earth Hunt’s are 2 of my favorite hunts. Check out a few of the goodies I found. Two of the 3 poses are featured in this blog. 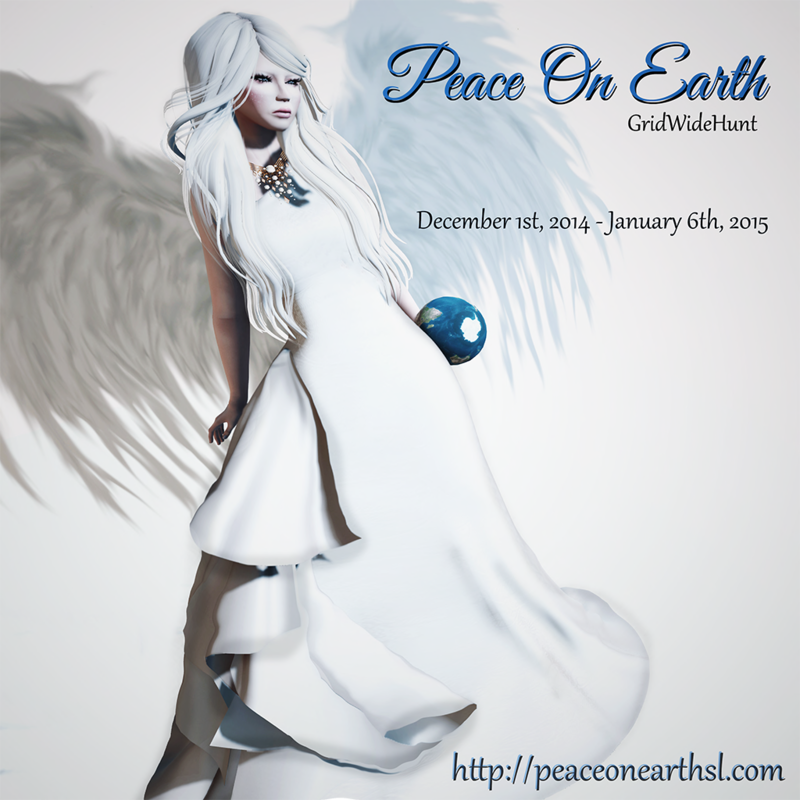 My awesome PJ’s are part of the Peace on Earth hunt from Only Yours. 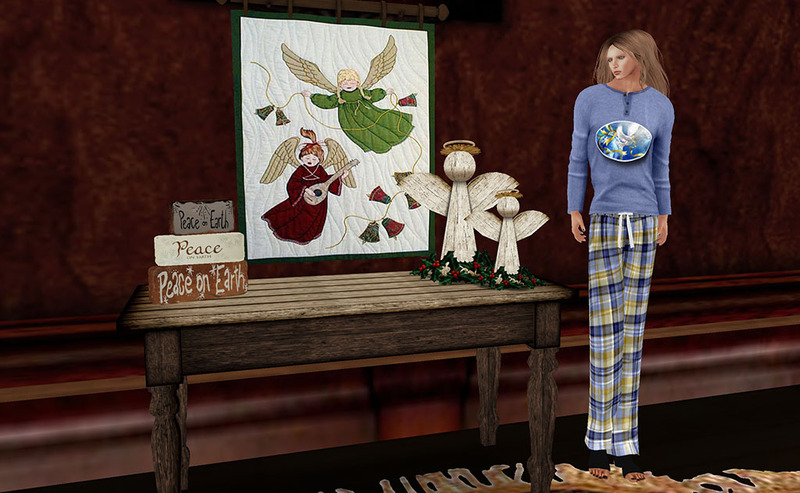 Also check out the country style home deco from *Finishing Touches* You get the wall hanging, angels, Peace on earth blocks and table all in the Peace on Earth Hunt.